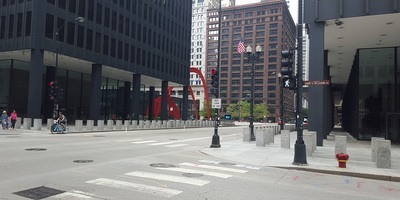 Judge Marvin E. Aspen issued an opinion Aug. 23 in Chicago, saying federal court isn’t the proper venue for the lawsuit concerning the alleged violations of Illinois’ Biometric Information Privacy Act. 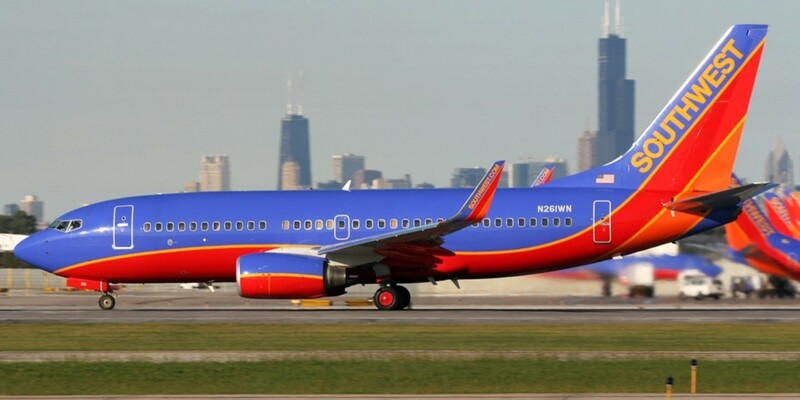 Named plaintiffs Jennifer Miller, Scott Poole and Kevin Englund said Southwest violated BIPA protections in the way it implemented a fingerprint scanning timekeeping system at Midway International Airport. Attorneys with the firm of Hart McLaughlin & Eldridge, of Chicago, filed the Southwest complaint on Nov. 27, amid a wave of similar lawsuits brought by lawyers representing employees of Southwest and dozens of other companies, including American Airlines, Hilton, Wyndham, Aramark and many others. Southwest removed the lawsuit against it to federal court on Jan. 5. 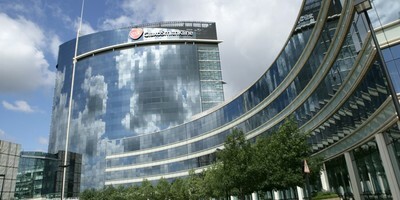 On April 2, the plaintiffs filed an amended complaint, asserting class claims for the alleged BIPA violations, saying Southwest didn’t notify employees of the program or get written consent to collect the fingerprints and distribute them to third-party vendors, nor did it publish plans for retaining and deleting the information. The complaint also included claims against Southwest for alleged intrusion upon seclusion, conversion, negligence and fraud, as well as alternative class claims for breach of contract. 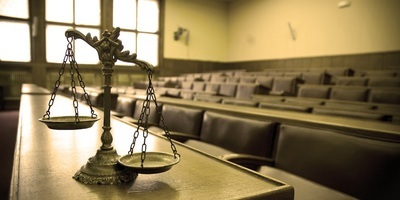 Southwest moved to dismiss the complaint outright, arguing the workers failed to state a claim, didn’t show how they were harmed and also said the claims are pre-empted by the Railway Labor Act. 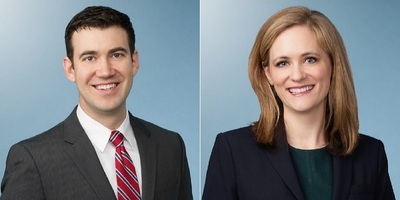 Beginning in 2008, Illinois increased regulations on businesses’ use of fingerprints and other so-called biometric identifiers, such as retinal scans and other defining physical characteristics, for both employees and customers, under the state’s BIPA law. Among other requirements, the law ordered businesses maintaining such databases to enact policies to receive authorization from customers or employees before scanning fingerprints, retinas or other biometric identifiers, and to share information on how those identifiers would be stored and disposed of. Violating BIPA’s notice and consent provisions, Aspen wrote, doesn’t create a concrete risk of having privacy rights violated unless the data is collected or disseminated without consent. 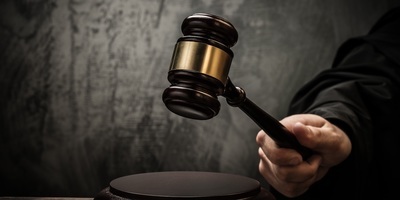 He said although employees clearly knew they were scanning their fingerprints, the alleged distribution of the data to third-party vendors means the matter doesn’t need to be remanded to state court. However, Aspen agreed with Southwest that the employee’s claims are subject to mandatory arbitration or union negotiations under collective bargaining agreements, as well as the RLA. 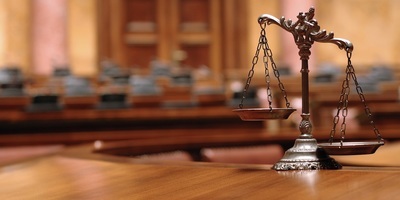 Southwest said the state-law claims were minor disputes relying on an interpretation of the CBAs covering employment terms, but major disputes under the RLA since “they attempt to alter the working conditions governed by the CBAs — changes that can only be initiated and negotiated by the union” according to Aspen. Aspen said these distinctions are important because the employees sought compensation for the commercial value of their data, alleging they wouldn’t have agreed to work for Southwest — “at least not for the compensation they received” — had the company followed BIPA disclosure guidelines. With all the state law claims being subject to CBA terms, Aspen dismissed the employees’ claim without prejudice. 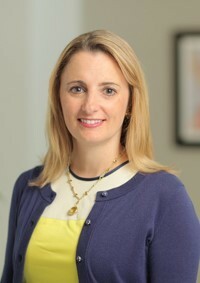 Southwest is defended in the action by attorney Melissa Anne Siebert, and others with the firm of Baker & Hostetler LLP.